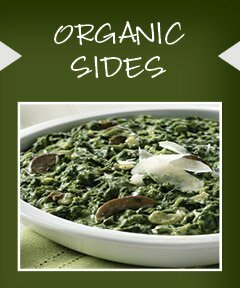 Blount Organics enable you to serve the authentic, certified organic foods demanded by an ever-growing segment of the marketplace. Our exacting standards for sourcing, recipe-development, preparation and rapid processing ensure that your customers get only the best. 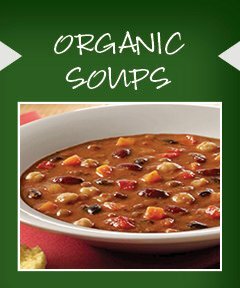 all of the ingredients used in Blount's bulk organic soups & sides are non-ge/gmo! * USDA Organic regulations do not permit the use of genetically engineered ingredients in organic products.